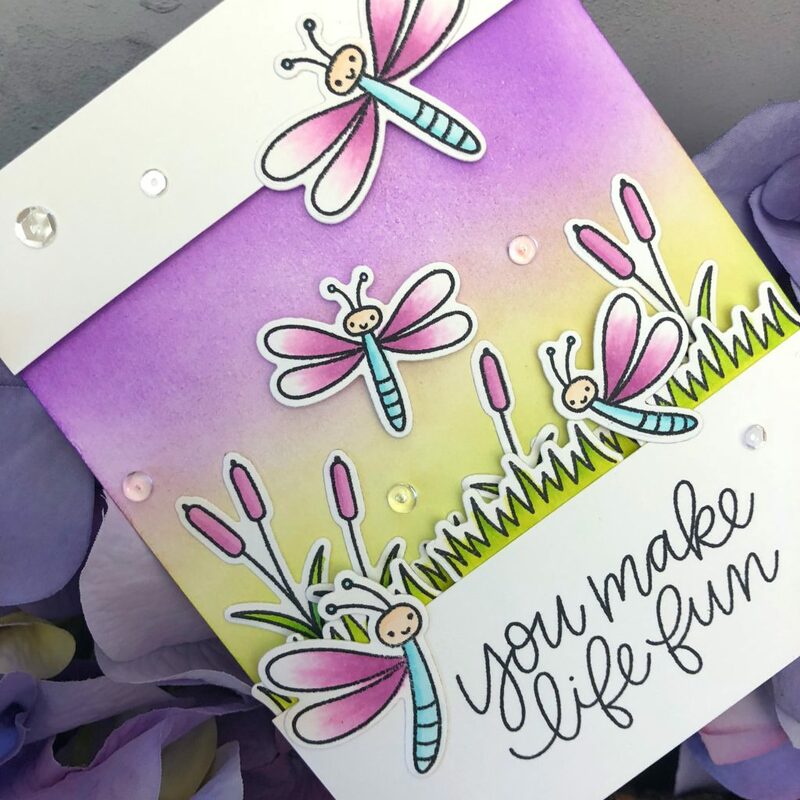 Did you purchase this lovely stamp set called Darling Dragonflies from Pretty Pink Posh? 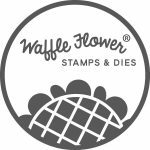 It is a mini stamp set with good price point and unlimited potential. 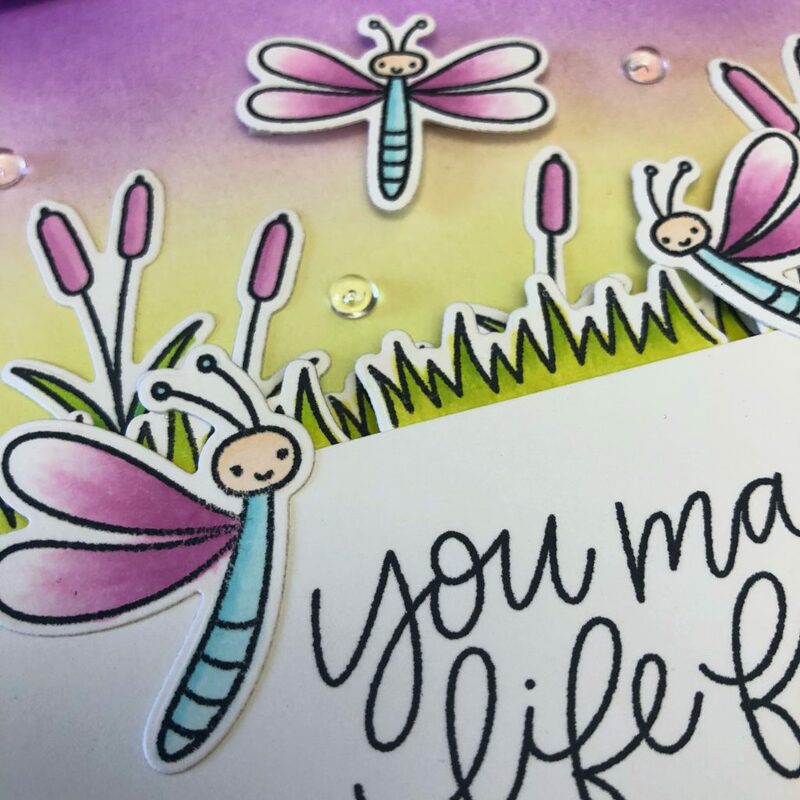 Let me talk about how I made this stamp into a cute card below to tease you a little. To begin, I colored all images with Copic markers and cut them with coordinating dies. Then I set them aside to use it later. 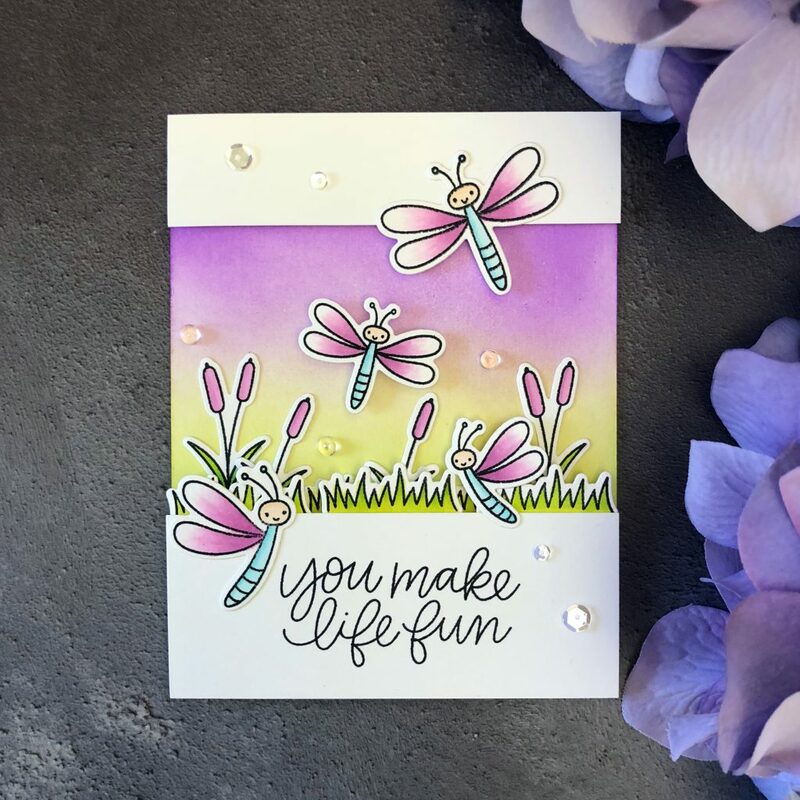 I ink blended with Tim Holtz Distress oxide ink in Wilted Violet and Twisted Citron onto Tim Holtz Distress watercolor paper to create the background. I cut two parts out of piece of white cardstock and I adhered them on the top of the background using Foam tape. That way I created color contrast. I started to arrange all images onto the panel using Multi Medium Matte and Foam tape. 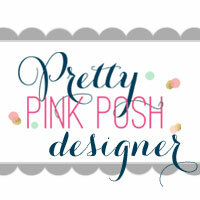 I also added some Pretty Pink Posh 3mm Sparkling clear sequins and 4mm Sparkling clear sequins. At last, I stamped the sentiment on the bottom of card using Memento ink in Tuxedo Black. Here you go. 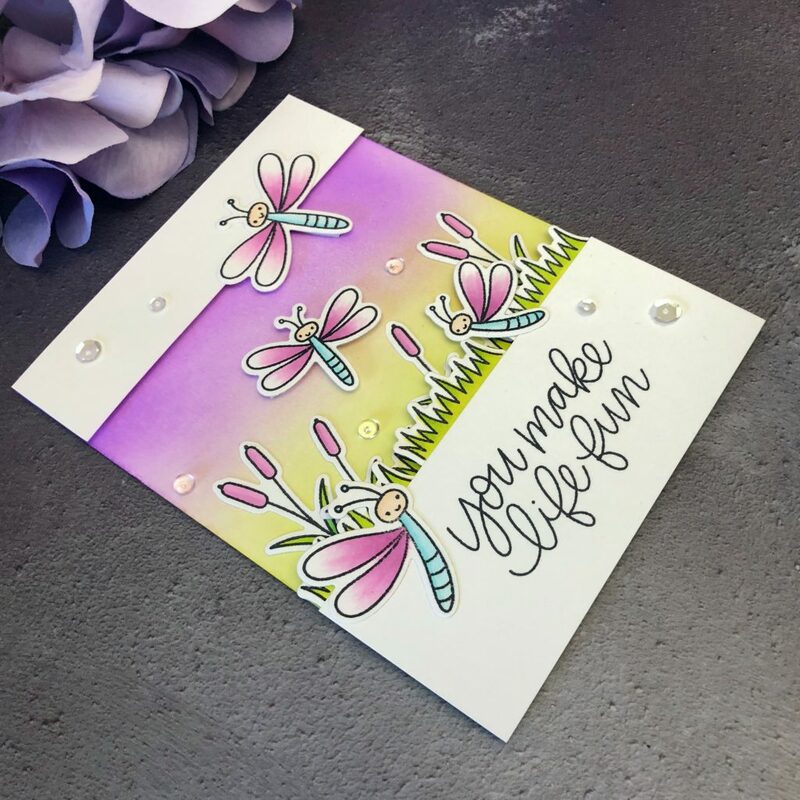 A simple but cute card is here. Now tell me a reason not to love this stamp set! 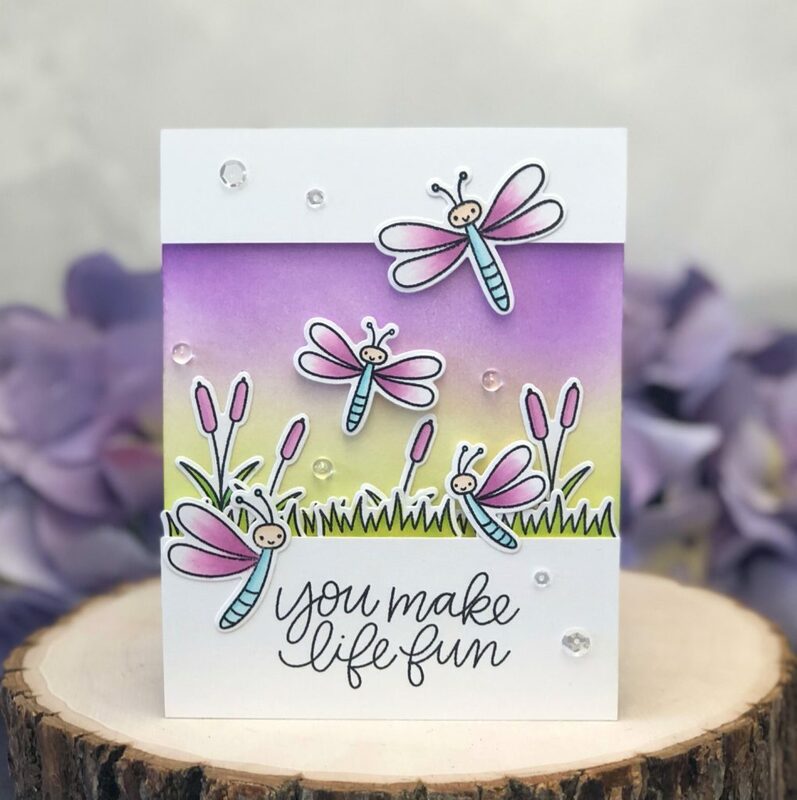 This entry was posted in Cards and tagged clear droplets, Distress oxide, dragonfly, Ink blending, PPP, Pretty Pink Posh.